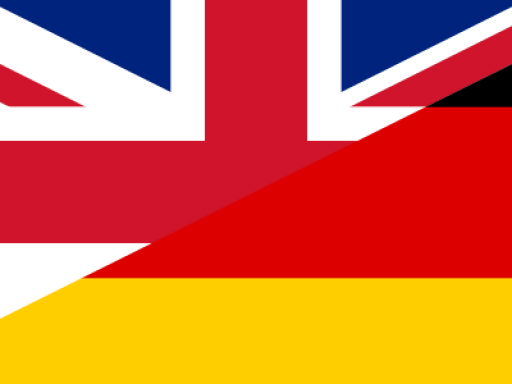 I am an experienced German-to-English translator based in Kelham Island, Sheffield in the UK. I offer a high-quality translation, review and post-editing service, specialising in technical, automotive, commercial and marketing translation. I have translated and reviewed content for some of the biggest companies in the German-speaking world. Having held various roles in the localisation industry, I understand the need to deliver accurate translations – and to deliver them on time. For information on my experience and qualifications, please see my LinkedIn profile. To learn more about my fields of expertise, visit my page on ProZ. If you have any translation requirements or would simply like to get in touch, please email me at matthew@kelhamtranslation.com.